Master Concrete Solutions (License Number – 265009C) was established to provide our customers all over Sydney a skilled team of professionals that specialised in excellent and creative concreting services. We have been specialising in concrete resurfacing and polished concrete for over 7 years and very proud to remain at the forefront of our industry. Here at Master Concrete Resurfacing, we never compromise on quality. To ensure that we uphold this, we are very keen on the materials we use because they are the key determinants of quality. Our materials are produced under license to the highest standards of quality in Australia. Besides quality material, we have embraced quality workmanship when doing jobs for our customers. We believe this is the only way we can continue to grow our business. 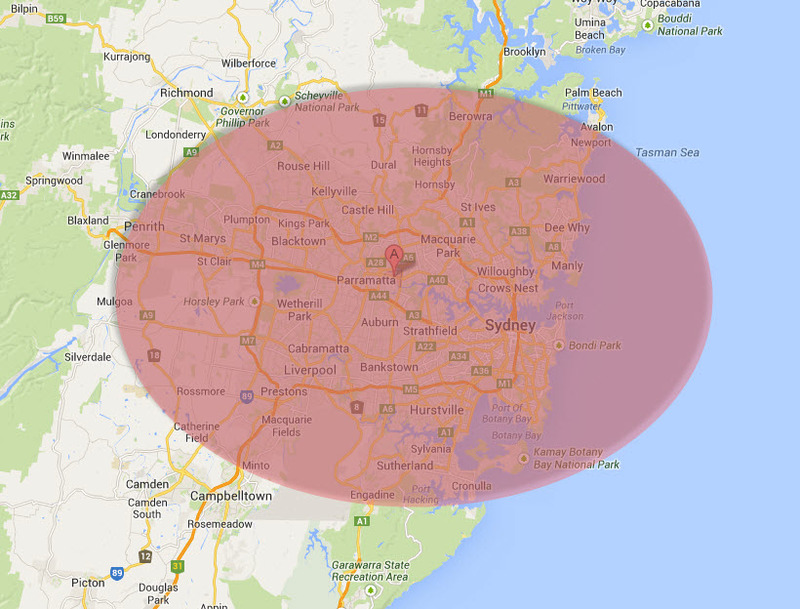 Need sandblasting in Sydney? we do this too! Worried about shoddy work? don’t be. We’ll be happy to give you a 5 year workmanship warranty. We guarantee the quality of our work and that our work won’t disappoint you within 5 years. Note, this doesn’t include normal wear and tear. Its also provided you look after your surface in the recommended manner. Ask Ray for more info!